Mid-X is the brokerage side of Express 2000. 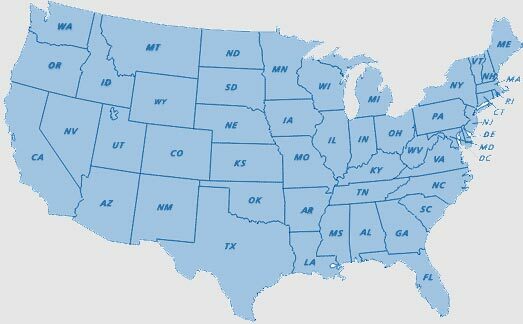 We can handle any truckloads or volume LTL moves NATIONWIDE!! Any moves you have that Express 2000 cannot move on their trucks, Mid-X can handle the freight without fail. Think outside the box and give us a shout! !